Abu Dhabi: This year’s inaugural conference at the Four Season highlighted key trends and challenges around providing home healthcare, such as Ventilator at Home services and included key stakeholder commentary and panel discussions around how home healthcare can impact and improve patient care, quality of Life for patient’s and reduce healthcare costs. 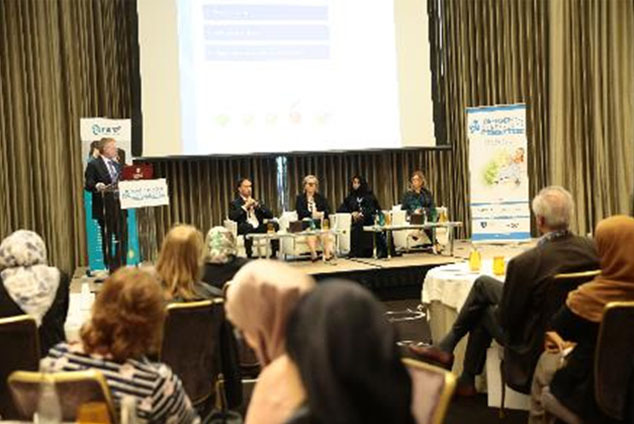 The event aimed to help medical professionals learn about the latest best practices in terms of providing quality care at home as well possible strategies to better coordinate patient care across care settings. At Manzil Healthcare Services we are dedicated to improving the quality of Life for both patients and their families, says Dr Sarper Tanli, Group Chief Executive Office, Manzil Healthcare Services. By hosting the region’s inaugural Home Healthcare Conference, we hope to have educated carers and medical professionals on the many benefits of home healthcare services and the latest technologies that provide vulnerable patients, such as patients in need of Ventilator at Home services, with the highest quality of care that they need.